When I look back at the images I capture on a wedding day, my favorites are always the emotional highlights. These moments pass in seconds, but encapsulate why I love shooting weddings. 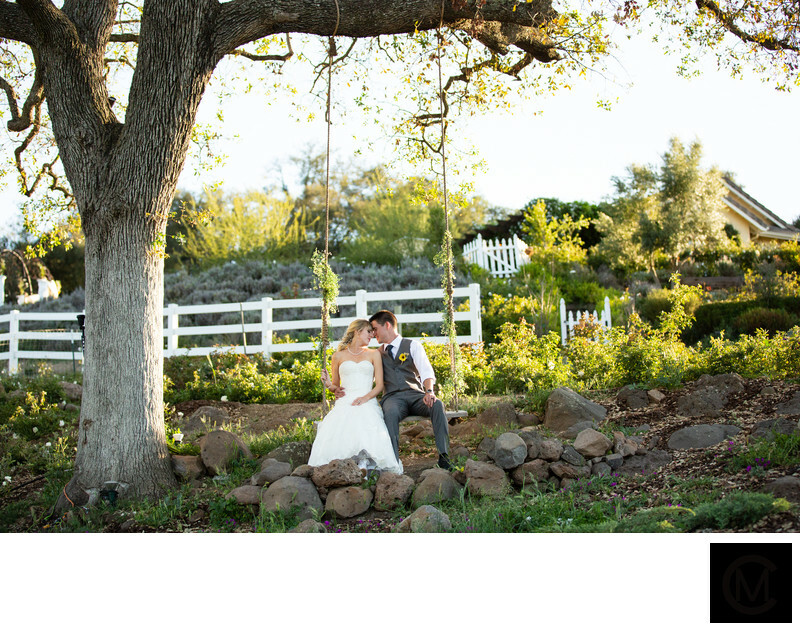 This image is from a wedding day at Forever & Always Farm in Murrieta, California. The father-of-the-bride walked his daughter down the aisle during the processional and before sitting down, embraced her. The groom can be seen in the background also reacting to this sweet moment (and also seeing his soon-to-be-wife walking down the aisle!). Forever & Always Farm has a gorgeous outdoor ceremony site that was the perfect backdrop for this image. The venue is set up high on a hill, which gives way to beautiful views overlooking the Murrieta hills. This is one of my favorite venues to photograph a wedding because not only is it in a beautiful location, but it's immaculately landscaped and has so many thoughtful details, thanks to the hard work of the owner, Pam (who can always be seen lending a helping hand on wedding day!). It also wouldn't be a farm without animals! 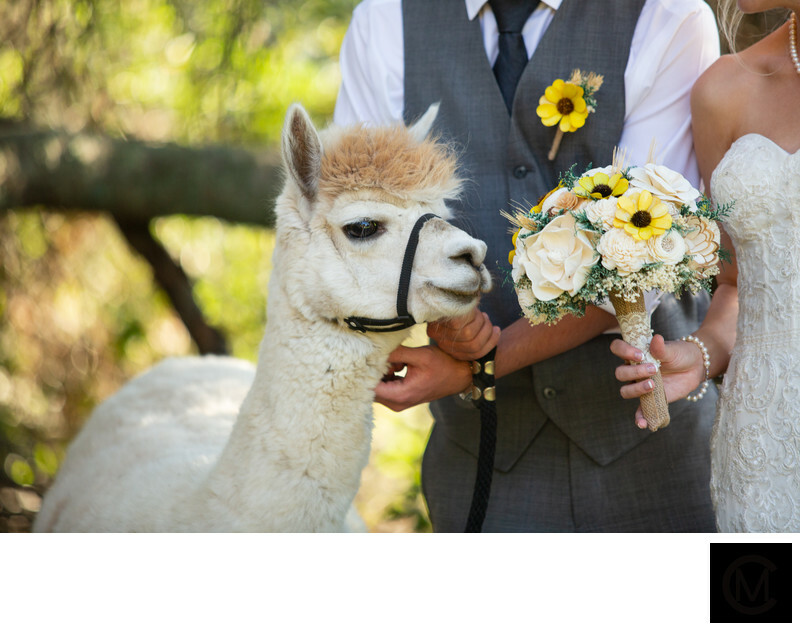 If you have your wedding day here, you'll see cats, peacocks, goats, and my favorite, alpacas! For any bride looking for an all-in-one venue with a rustic feel, Forever & Always Farm is a fantastic choice!